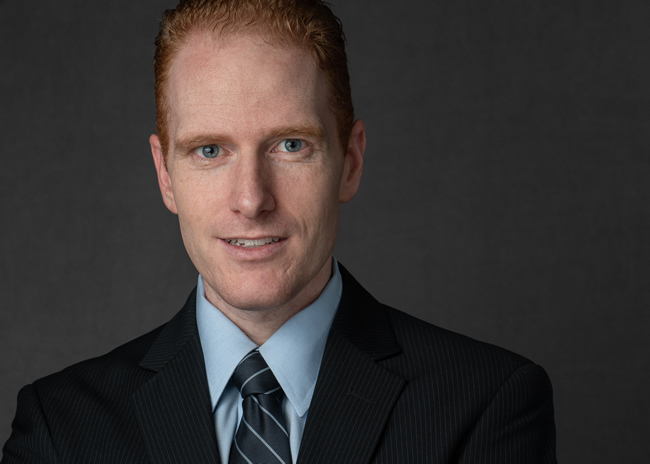 Noam has the Chartered Financial Analyst (CFA) designation and an MBA from the University of Florida. Born to an immigrant mother, and an American father, Noam developed a passion for personal finance from a very young age: He made his first investment in the stock market at the age of 13, with his Bar Mitzvah money, and he parlayed that investment into his first car. He realized then, the importance of helping himself and others to save, invest, and to grow and protect future wealth. 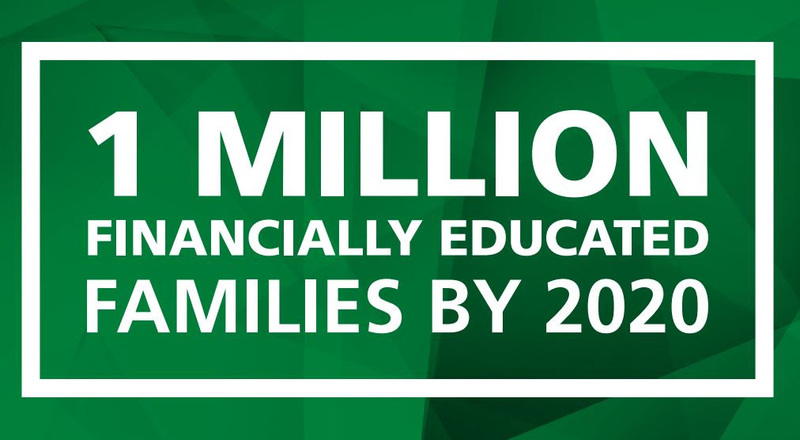 While studying for his MBA, Noam realized how vital this information can be and how important it is to educate families of all demographics and financial backgrounds. 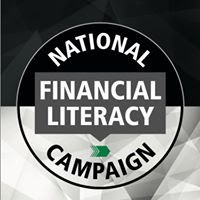 He has been sharing this knowledge in both professional and personal settings ever since, and will continue to help people understand their financial realities in order to improve their financial outlook.